We will be reading and retelling a selection of Greek myths exploring the typical features of this genre. This term will be packed with discovery of heroes and their quests and the monsters that stand in their way! In this term we will be working on units of measure for length and revisiting money. We will also revisit our multiplication and division and build on our knowledge of fractions. We will combine our learning about the Olympics to explore the forces. We will explore what it was like to live in Ancient Greece and the impact they have had on modern life. We will place the time of Ancient Greece in history and discover how historians uncover the past. We will look at different Greek gods and goddesses, the Olympics, architecture and art. 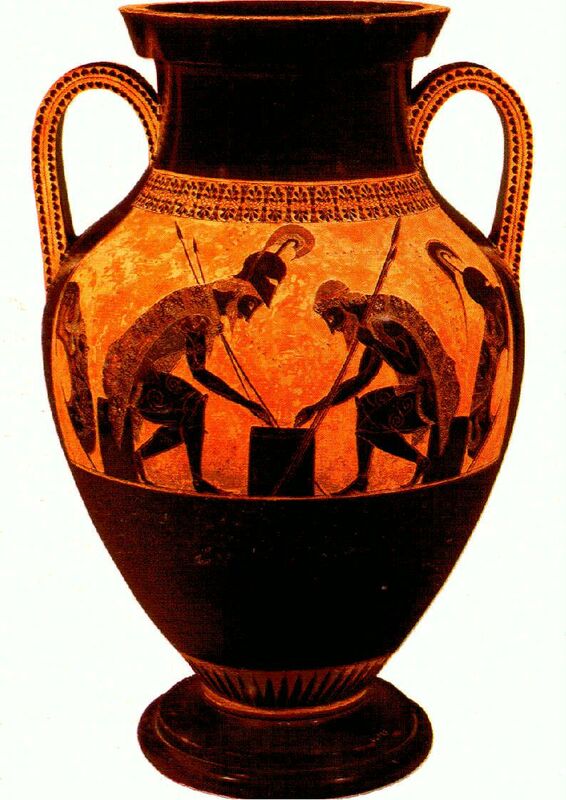 We will term we will link our art to our topic of Ancient Greece and learn how they portrayed their art on pots. We will explore the features of Excel and how we can use the features to sort and present data. We will also continue with our internet safety learning. Recorder lessons will continue throughout this term and practising songs with the notes we have learnt so far. We continue to follow the Jigsaw scheme of work and will focus on 'Healthy Me' this term. Tag rugby will be our sport for this term taught alongside out PE coach. We will spend the last week of term exploring the Christian beliefs about Easter.